Aviation Apparel and Accessories | Pilot Shirts | Pilot Gifts! Aviation Apparel for Pilots and Avgeeks! Designed by pilots for pilots and all lovers of aviation. 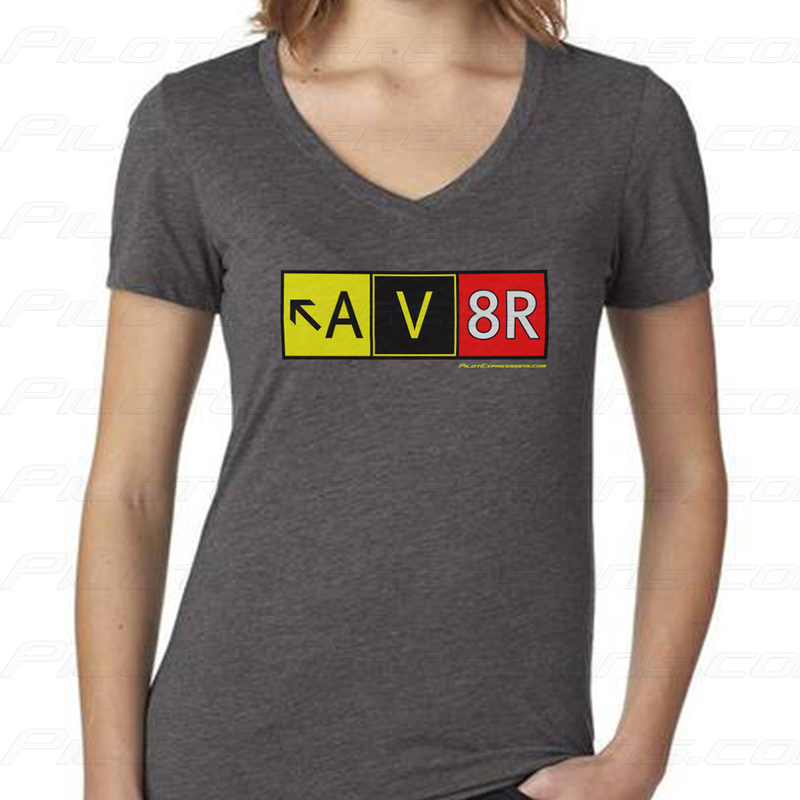 The next time you bust through the clouds, fly in high quality and comfortable apparel from AV8RShirts.com! Designed and printed in the USA. Around the house - whenever your grounded, at least your spirit is souring. A night out on the town - for whenever you or your drinking buddies may have had a little too much Jet-A, at least you will always be an aerodrome beacon to find the way. At the airport - duh! First dates - to show the one your going out with you love aviation probably more than you will ever love them. Professional Pilots - you may fly a big fancy airplane, but your neighbor with their home based Etsy shop probably still racks in more than you do. Naval Aviators - too good to use the title pilot. Gift for a pilot - you may not understand what any of this crap means, but the pilot or avgeek receiving a gift from you will sure say heck yeah! 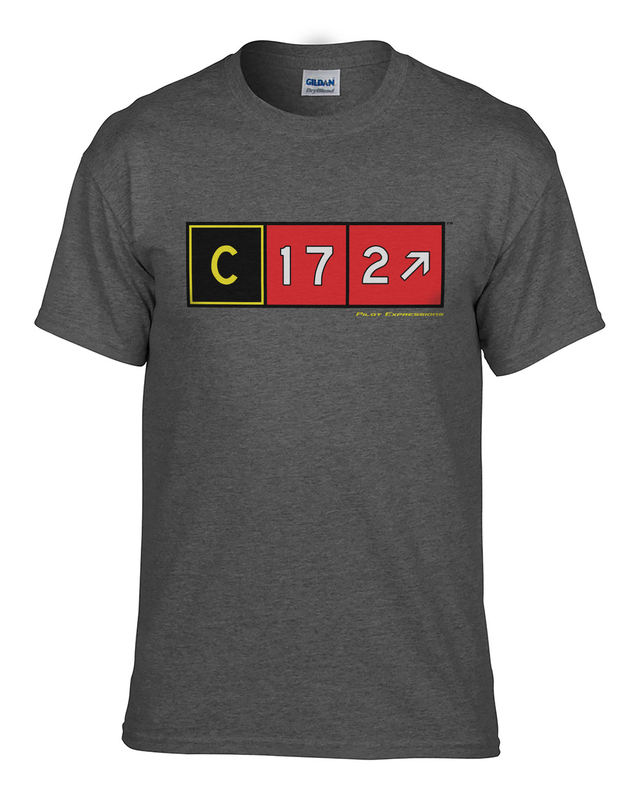 We deliver high quality aviation related apparel for pilots at all levels. Choose from many fun aviation shirt designs, including the original AV8R Taxiway Sign, or create your own! We want our aviation and pilot related gear to be a product you will proudly display wherever you travel. 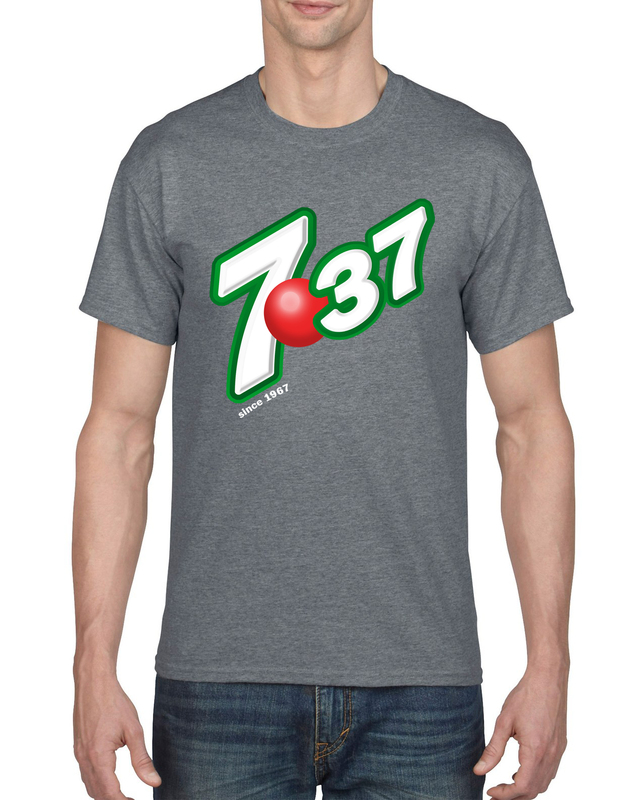 Our apparel is selected to be the most comfortable to wear around the hanger or around town. Using only the best name-brand apparel for our pilot tee shirts, you can trust AV8R Shirts to offer genuine products that will last and that you will love. Looking for the perfect aviation gift for a pilot? 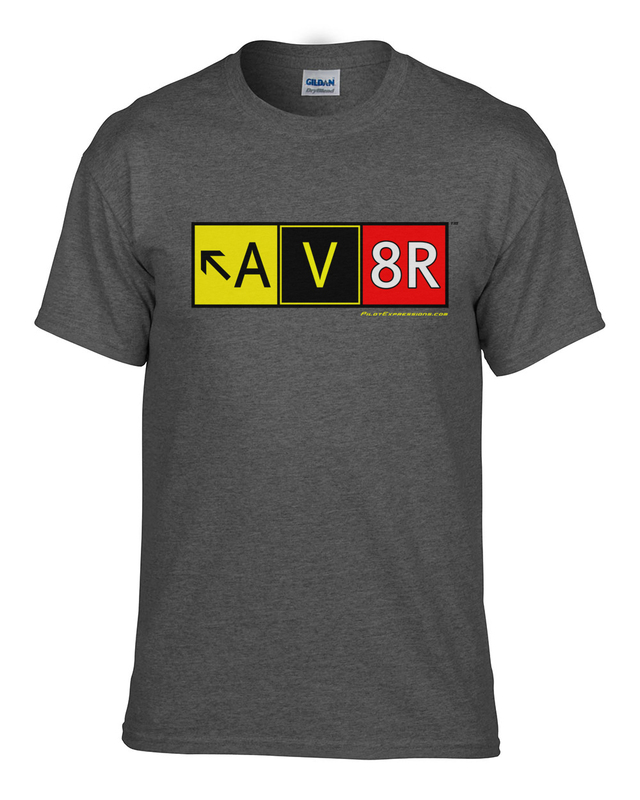 Look no further than AV8RShirts.com! 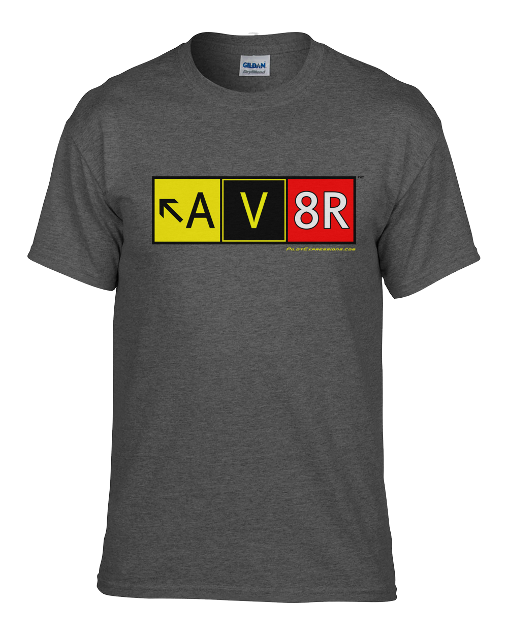 From cool aviation t-shirts to fun uniform socks, AV8R Shirts has a unique product for the private pilot to the airline pilot, and all aviation enthusiasts in between. © Copyright AV8R Shirts, A PilotExpressions.com Company. 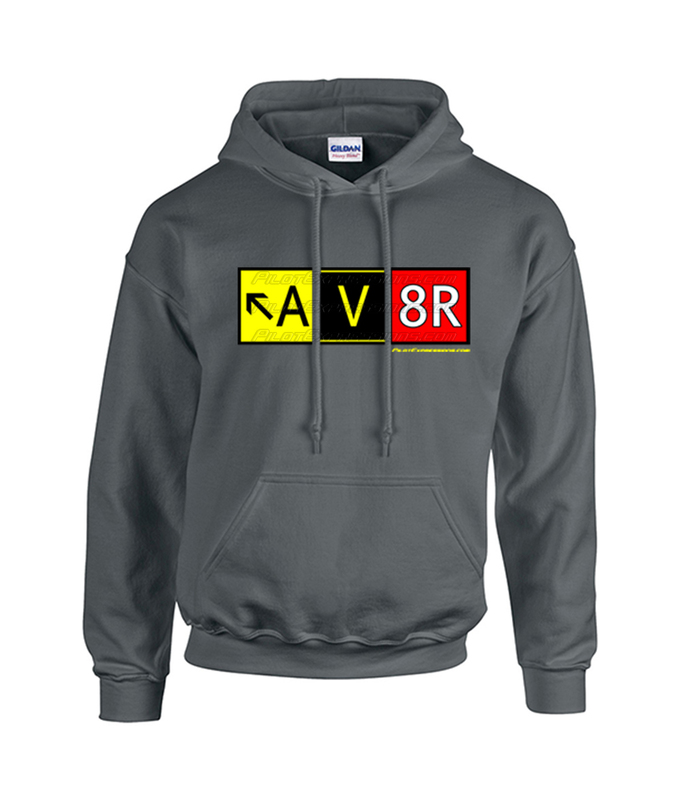 The "AV8R" and AV8R Taxiway Sign design are a Registered Trademark of Pilot Expressions.